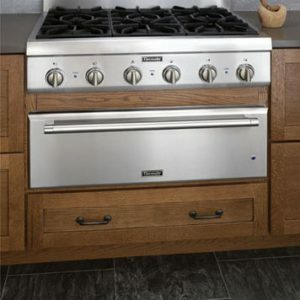 If you’re looking for the industry standard in rangetops, look no further than Thermador rangetops. 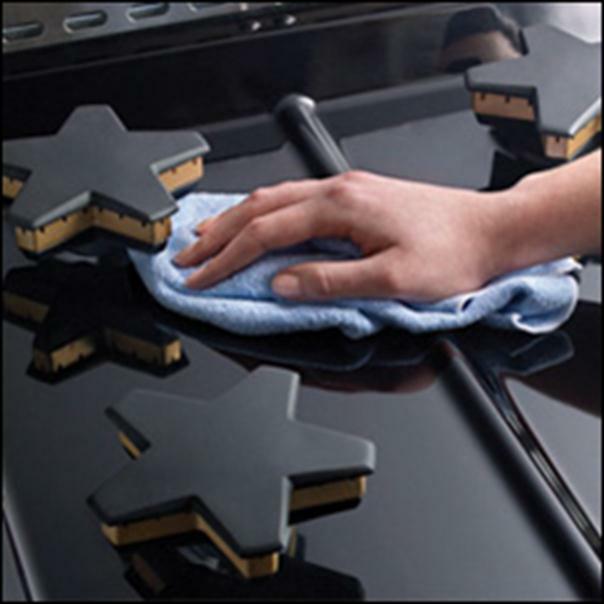 They feature the unparalleled performance of the star burner with extra-low technology. Choose from multiple configurations including four or six burners and 30″, 36″ and 48″ widths, all beautifully wrapped in stainless steel. 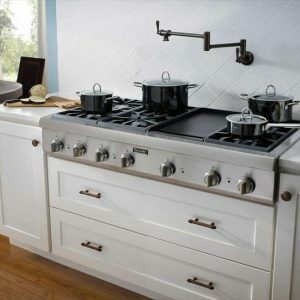 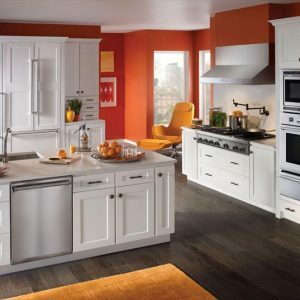 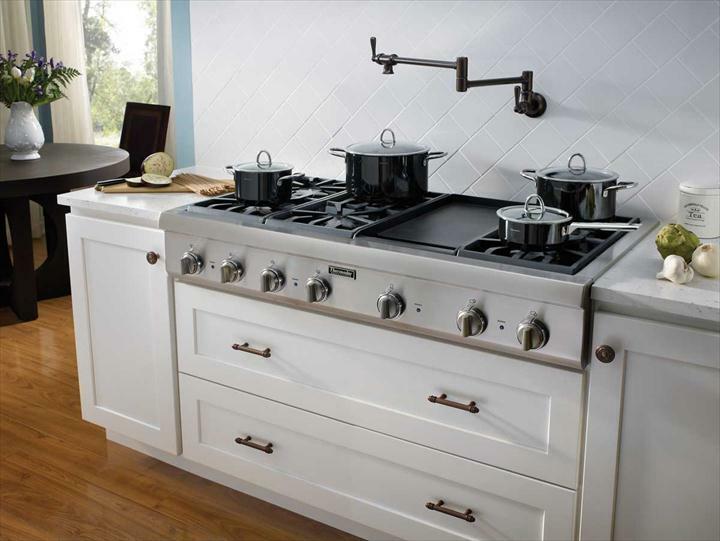 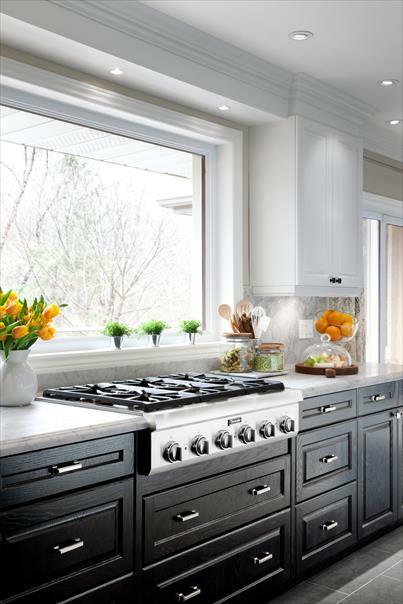 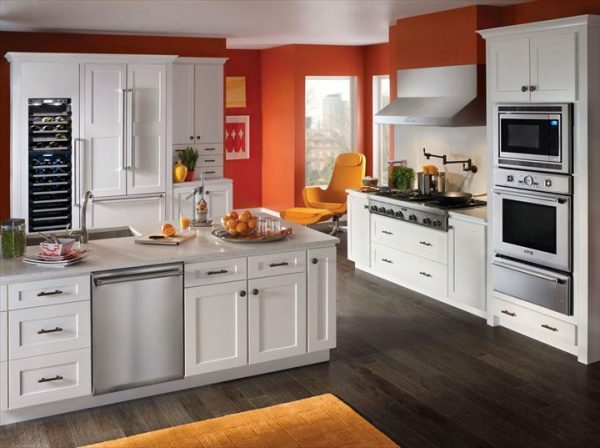 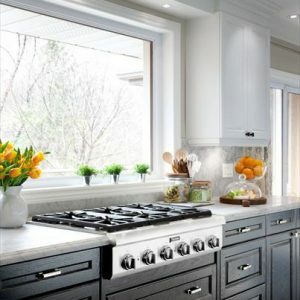 Thermador professional stainless steel rangetops feature a unique combination of industry leading design and unrivaled performance – the hallmark of a true thermador appliance. 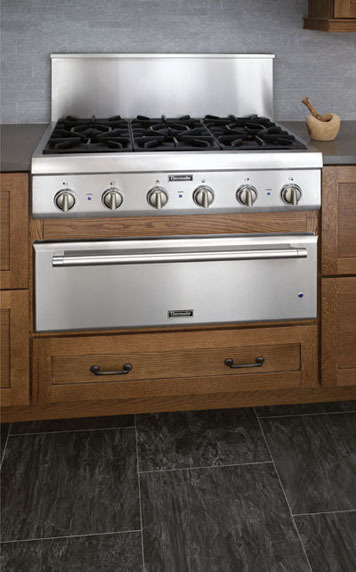 Thanks to the power of their pedestal star burner, this design boasts unparalleled heat distribution and flame control. 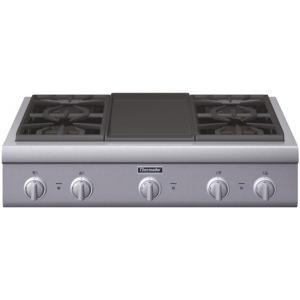 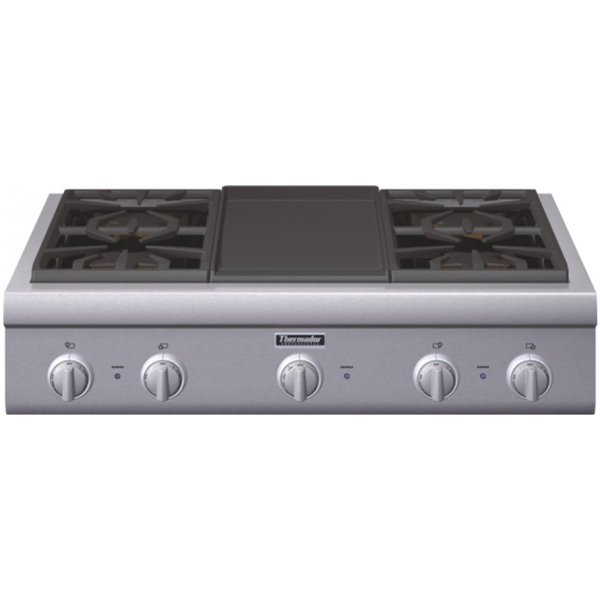 Thermador rangetops offer two extra-low burners for simmering delicate sauces, and each burner is rated at 18,000 BTU for the ultimate in cooking power.